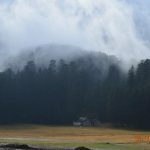 With the mercury beginning to rise in the plains during the peak summer season, several tourists rush towards famous hill stations like Khajjiar in Himachal Pradesh. 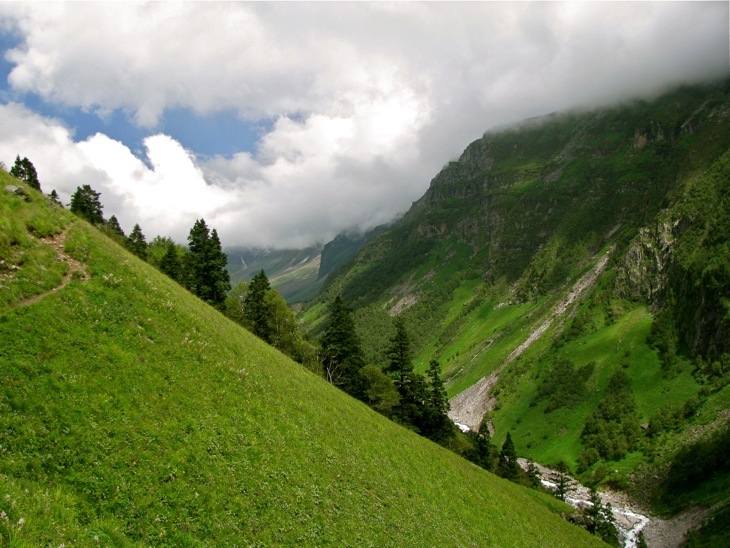 Khajjiar also popularly called mini-Switzerland is among the well-known hill stations of the state. 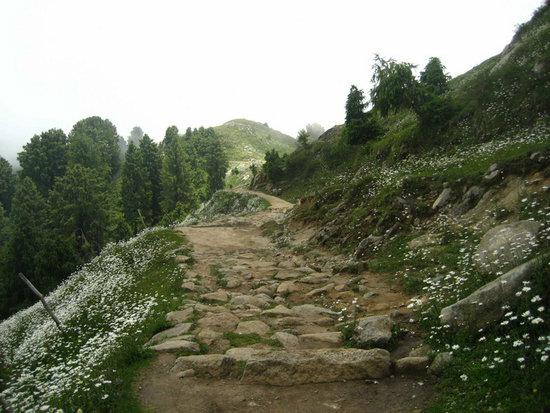 Situated approximately 22 km from Dalhousie, the picturesque Khajjiar attracts large number of people every year due to its panoramic view of the snow-capped mountains. 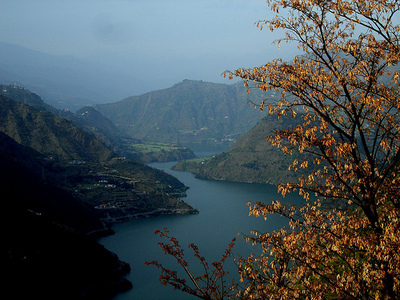 The journey from Dalhausie to Khajjiar is a soothing experience. On the way you will come across the beautiful Bakrota hills. The magnificent deodar forests and fruit-laden orchards can be seen throughout the journey, which makes it even more enjoyable. Magnificent view of the Dhauldhar and Pir Panjal Mountains Ranges can be seen from villages situated on the nearby slopes of Khajjiar. 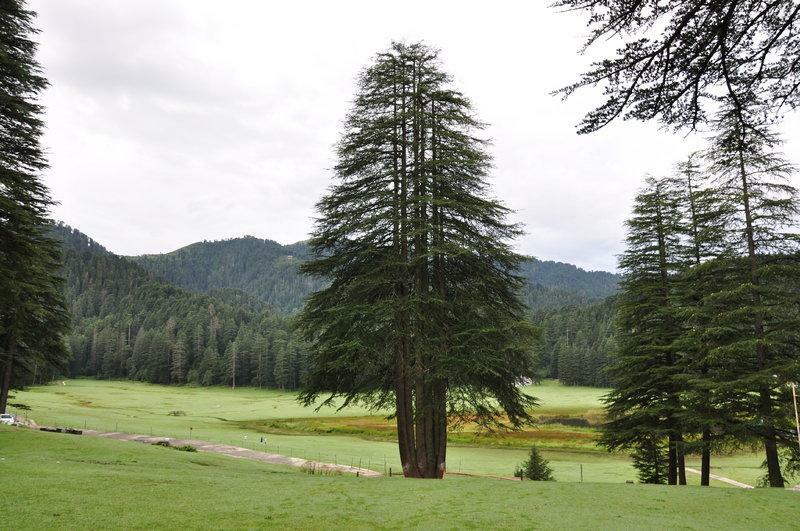 Since the 6th century AD, Khajjiar was under the rule of Chamba Kings. It was during the 16th and 17th centuries that the Mughals came to power and ruled the mesmerizing place. However, after the decline of Mughal Empire, Sikh rulers gained power to take control of Khajjiar. The power later went on to British till India regained independence in 1947. Wildlife enthusiasts should not miss an opportunity to explore wild life around the area. 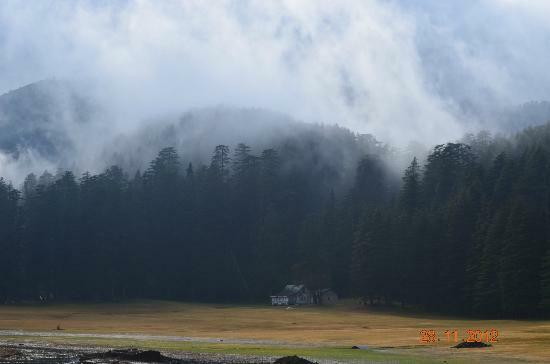 The Kalatop Khajjiar Sanctuary is a well-known sanctuary that houses rare species of wild animals. Bear, Leopard, Himalayan Black Marten, Barking Goral, Deer, Squirrel, Jackal, Serow and Langur are some of the animals that can easily be spotted in the sanctuary. Those interested in camping can have an amazing time at the sanctuary. Khajjiar Lake situated approximately 24 kilometers from Dalhousie is a major attraction. Even during the peak summer season, the lake never dries up. It is believed that for divine reasons, a tiny island keeps floating in the lake. Horse riding and paragliding should not be missed while you are in Khajjiar. The Khajji Nag Temple is well recognized by its covered ‘verandah’ and a sanctum called ‘garba-griha’. 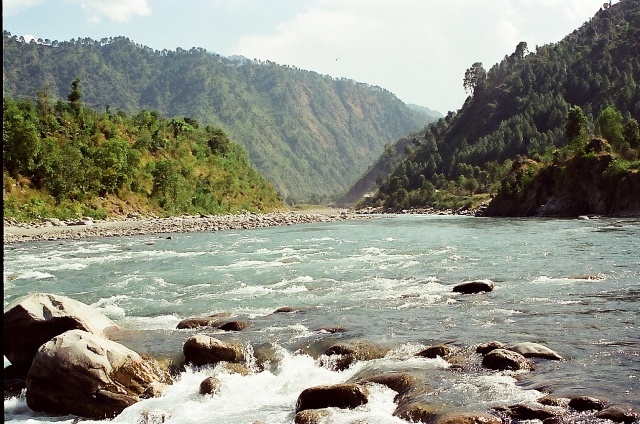 The name Khajji Nag is believed to be derived from the serpent god. The beautiful carving on the ceiling of the sanctum is attractive. 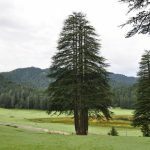 The entire Khajjiar area is a magical paradise. The most appropriate time to visit Khajjiar is during the winter season, as you get to see snow in the area. 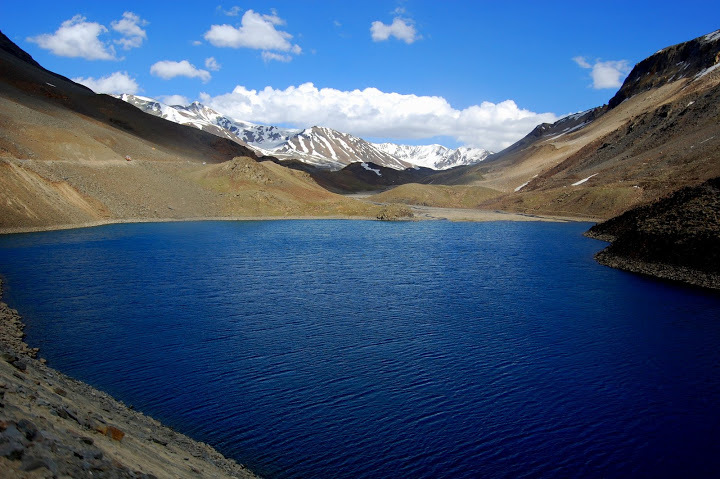 The summers are fairly pleasant and for those residing in plains, the summer season is also the best time to visit the hill station in order to get away from the scorching heat. How to reach: Khajjiar is easily accessible by air, road and rail. The nearest railway station is at Pathankot. The nearest airport is at Gaggal in Kangra, nearly 213 km from Amritsar. Every part of the state is well connected by roads. There are several government run busses that ply on the route to Khajjiar. 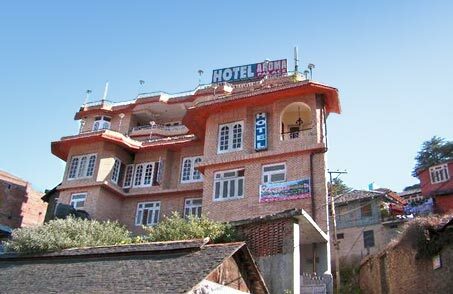 The hill station is well connected by road from Amritsar, Chamba, Chandigarh, Delhi, Jammu, Jalandhar, Manali and Pathankot.